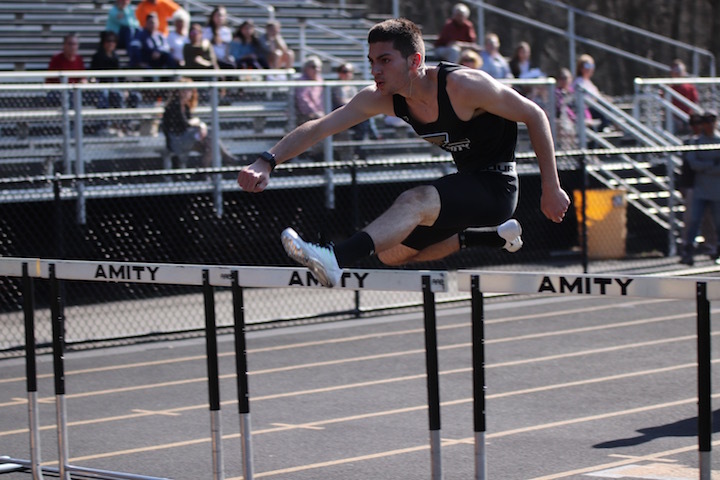 Boys and Girls Track SCC East Sectional HOME at Amity 2 p.m.
SCC East Sectional Track Meet HOME at Amity 3:00 p.m. Girls Golf vs St. Paul Catholic HOME at Race Brook Country Club, Orange 3:30 p.m. Boys Tennis vs Fairfield Prep HOME at Amity 3:45 p.m. Baseball vs Notre Dame-West Haven, AWAY at Quigley Stadium at 4 p.m.
Softball vs Cheshire HOME at Amity at 4:00 p.m. Boys Lacrosse vs Notre Dame-West Haven, AWAY at Veteran’s Stadium at 5:15 p.m. Boys Volleyball vs Kolbe Cathedral HOME at Amity 5:15 p.m. Boys Golf vs Daniel Hand HOME at Oak Lane Country Club, Woodbridge 2:45 p.m. Girls Golf vs Cheshire AWAY at Southington Country Club at 3 p.m.
SCC West Sectional Track Meet HOME at Amity at 3 p.m. Girls lacrosse vs Lauralton Hall AWAY at Lauralton Hall 3:45 p.m. 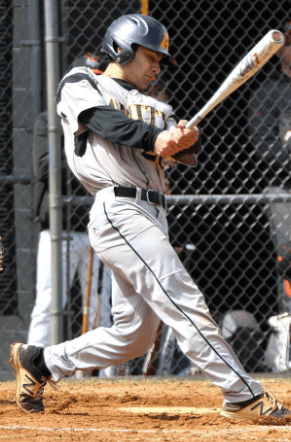 Baseball vs Norwich Free Academy HOME at Amity 4:30 p.m. Girls Golf vs Lauralton Hall AWAY at Oronoque Country Club, Milford at 2:30 p.m. Boys Golf vs Fairfield Prep and Sheehan AWAY at the Patterson Club, Fairfield 3:15 p.m. Boys Tennis vs Daniel Hand AWAY at Daniel Hand 3:45 p.m. Girls Tennis vs Mercy AWAY at Watrous Park, Cromwell at 3:45 p.m. 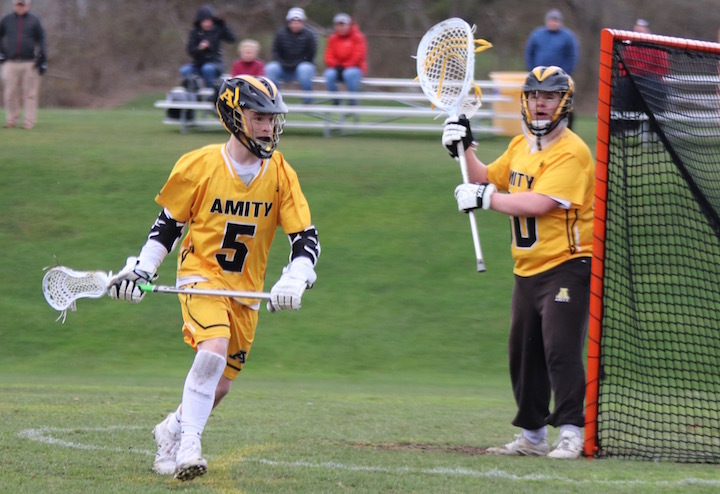 Boys Lacrosse vs North Haven HOME at Amity at 4 p.m. Boys Volleyball vs Xavier HOME at Amity at 5:15 p.m. Baseball vs Sheehan HOME at Old Tavern Park Complex in Orange at 7 p.m.
Softball vs Mercy HOME at Old Tavern Park Complex in Orange at 7 p.m. Boys Golf vs Sheehan AWAY at Farms Country Club at 2:30 p.m. Boys SCC Novice Track Meet AWAY at Daniel Hand at 3 p.m. Girls SCC Novice Track Meet AWAY at North Haven at 3 p.m. Girls Lacrosse vs Branford HOME at Amity at 3:45 p.m. Baseball vs Cheshire AWAY at Cheshire High School at 4 p.m. Boys Volleyball vs Shelton AWAY at Shelton High School at 6 p.m.
Softball vs North Haven HOME at Old Tavern Park Complex in Orange at 4 p.m.